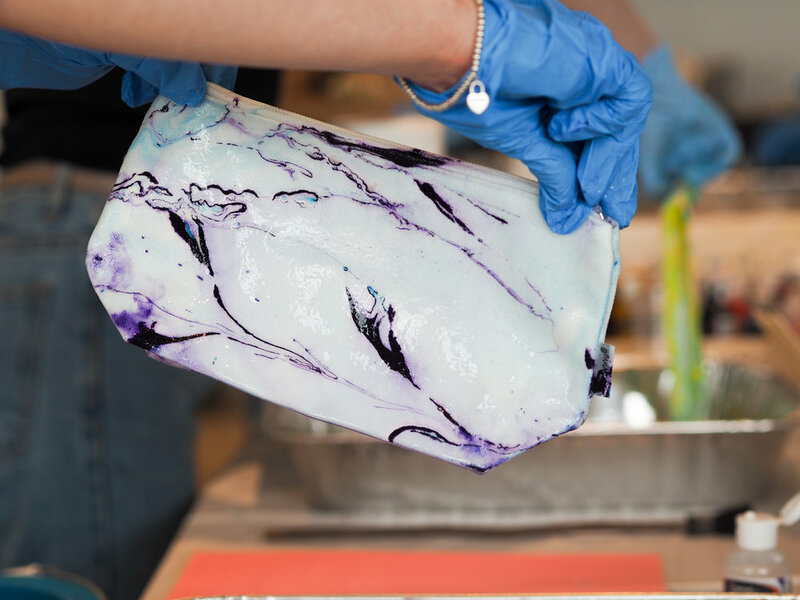 It's always a joy getting creative with a bunch of creatives. 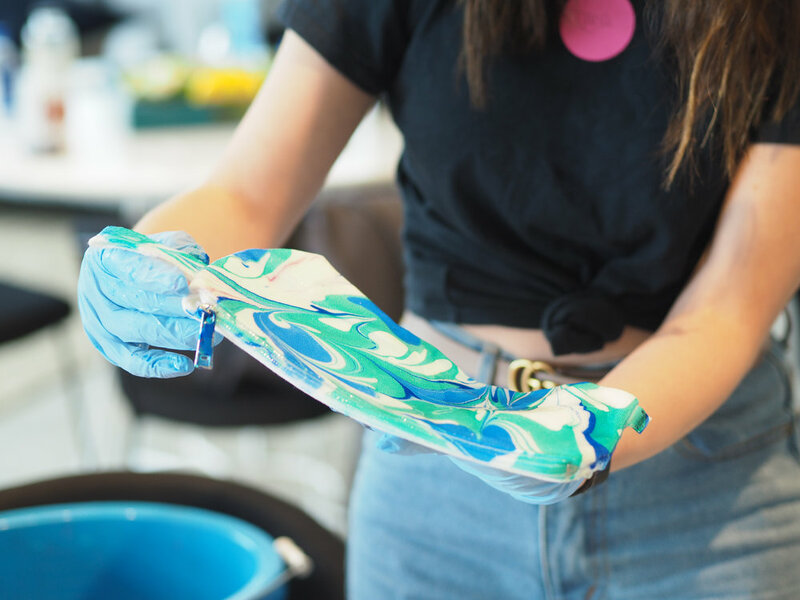 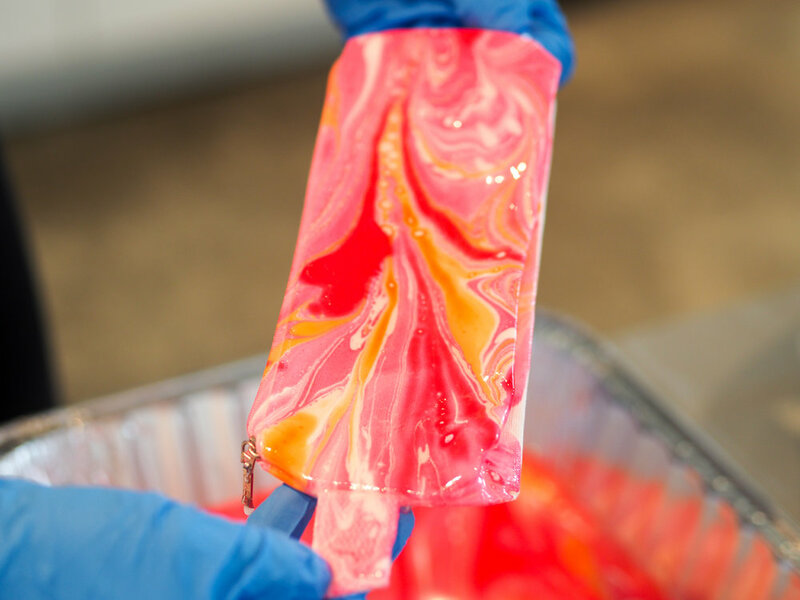 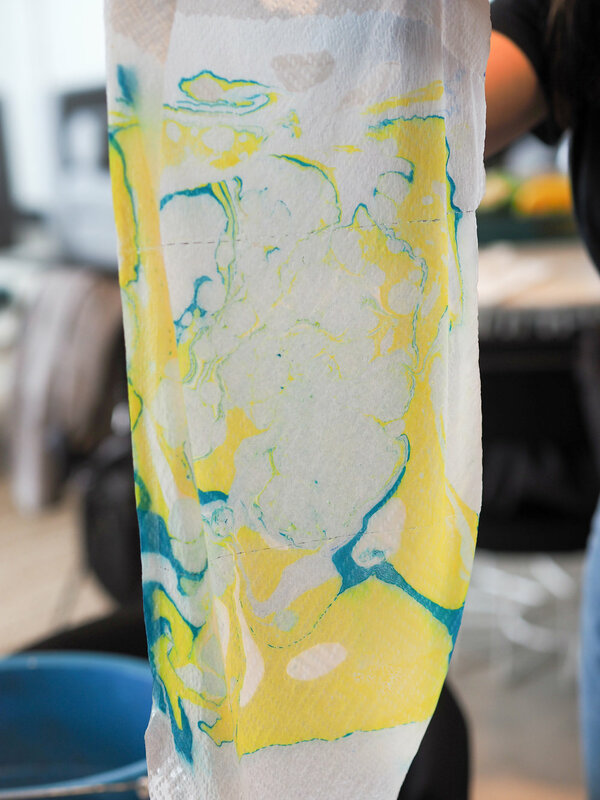 When Ipsy asked us to host a custom marbling workshop for their team, the results were super impressive. 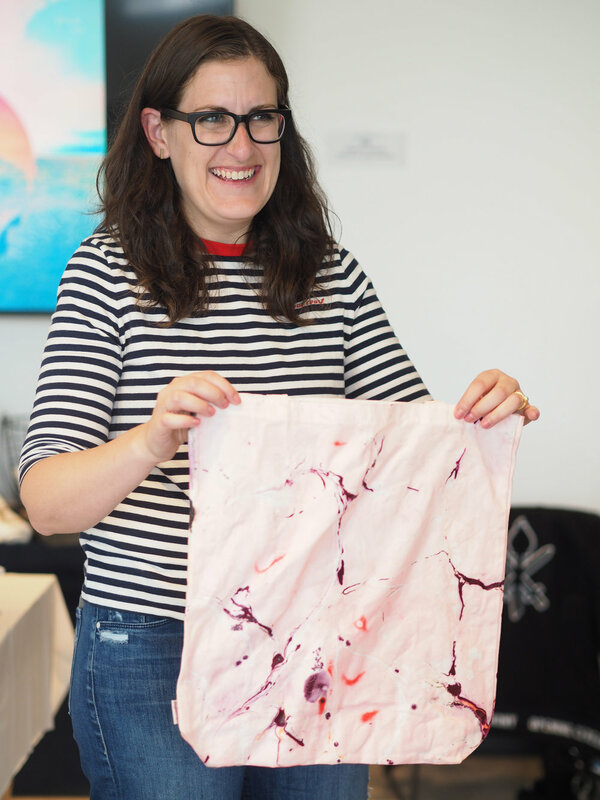 It was so fun to get creative together, see the innovative experiments, enjoy the process of discovery and lead the inspired team.